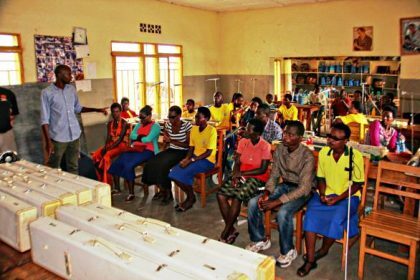 UCC is a pioneering rehabilitation centre providing support and services to people of all disabilities in Gisenyi and surrounding areas. Founded in 2005 by Zacharie Dusingizimana and Frederick Ndabaramiye, our association with the centre began in 2013 when Point Foundation set up a Disability programme at the Noel Orphanage near Gisenyi. 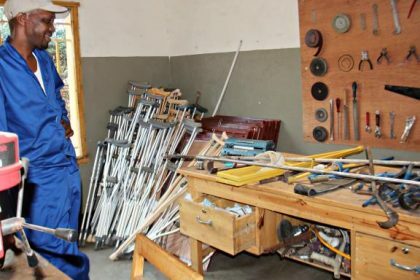 PF Funds regularly support the UCC contributing to a variety of equipment for training schemes aimed at empowering people with disabilities. 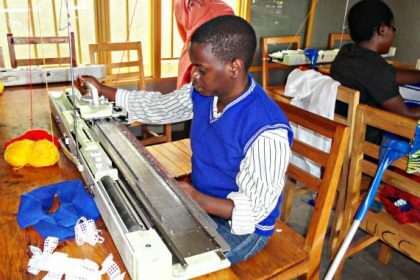 16 knitting machines have been provided for Pwds enrolled in UCC’s job skills initiatives. 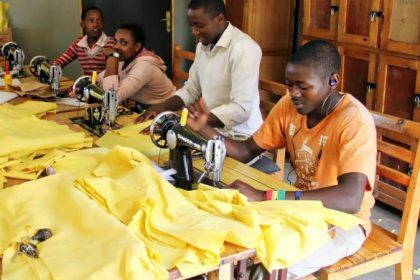 Funds so far have supplied 10 sewing machines for Pwds with trained skills. 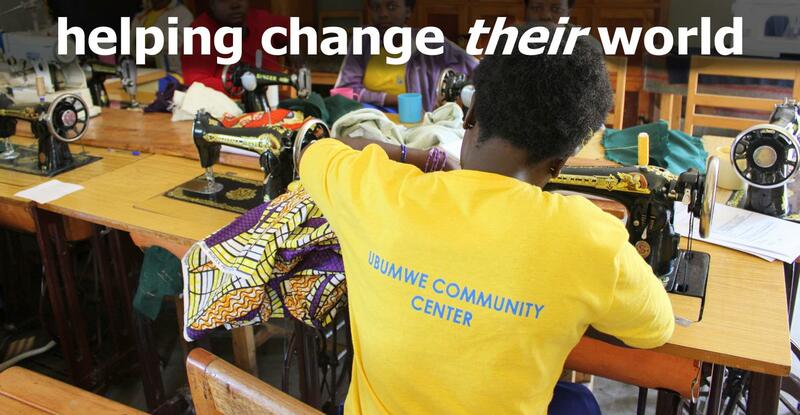 UCC provides 1 year vocational courses in tailoring and dressmaking. Once qualified, Pwds are able to earn independent incomes. 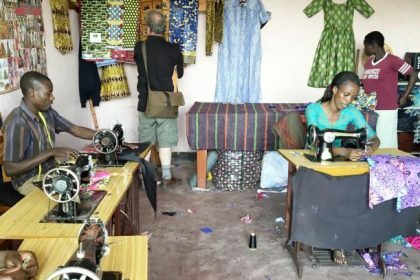 Machine ownership means disabled youth can join cooperatives or work from home, selling clothes and making repairs. 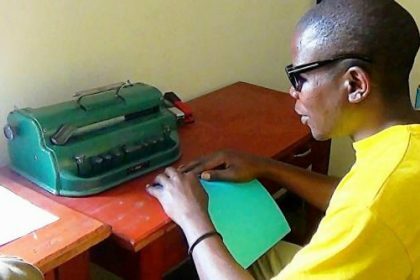 4 Braille machines for the blind have been bought for the Blind School Classroom at UCC. 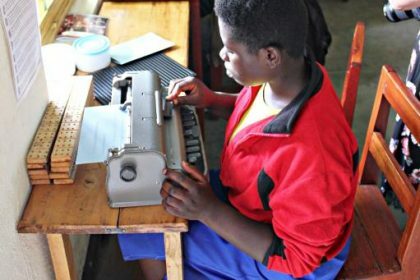 This helps the visually impaired learn to read, write and compile braille reading matter for others. 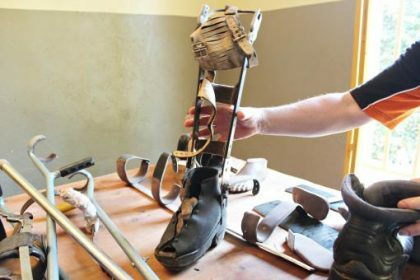 Funds supply engineering equipment for the UCC workshop for daily repairs to disability aids and creating assistive devices. Wheelchairs need constant repair to survive on the volcanic terrain in Gisenyi. Prosthetics and other aids are pretty old.